The following live camera stream of this Bald Eagle nest is provided by Duke Farms in New Jersey. CCTV Camera Pros would like to congratulate and thank Duke Farms for the great job they are doing by serving as a model of environmental stewardship. 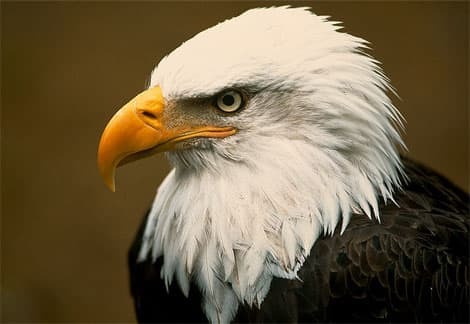 The Duke Farms Eagle Cam was installed to provide researchers and the public with an opportunity to monitor a pair of nesting Bald Eagles without any disturbance to the birds. Click the play button in the middle of the screen to start the live camera stream. People interested in setting up wildlife cameras or any type of live streaming camera for Ustream, the Internet, iPhone, etc., CCTV Camera Pros can help by providing high quality CCTV Cameras that can be used. CCTV Camera Pros supplies cameras at a discount and in some cases donates free cameras to non-profit organizations that are doing great things, like what is seen here from Duke Farms. Please call us at 888-849-2288 if you are interested in setting up a wildlife camera. You can also email us at cctvcamerapros.com@gmail.com or visit our main website here: CCTV Camera Pros. CCTV Camera Pros would like to help encourage more people and organizations to setup great wildlife cameras like this to promote wildlife awareness and conservation.